Run Now Tacos Later Flowy Workout Tank Top. Womens Fitness Motivation. Running Tank Top. Gift for Runner or Taco Fans. Will Run for Tacos Flowy Workout Tank Top. Womens Fitness Motivation. Running Tank Top. 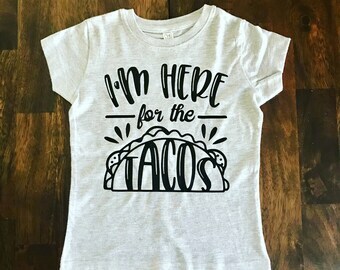 Gift for Runner or Taco Fans. Womens Flowy Workout Tank Top. This Girl is on Fire. Fitness Motivation. Running Tank Top. Gift for Runner. Inspirational Quote. 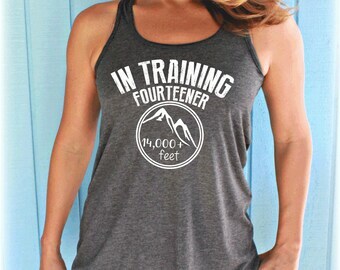 In Training Fourteener Mountain Hiking Motivation. 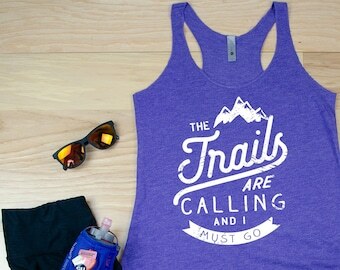 Flowy Hiking Tank Top. Gift for Trekker. Hike 14 Thousand Feet. 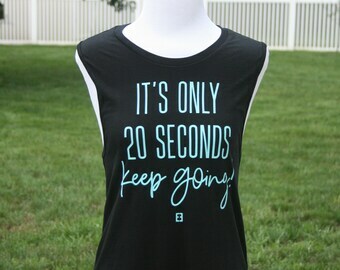 Womens Motivational Workout Tank Top. Fitness Motivation. Learn to Love the Burn. Workout Clothing. 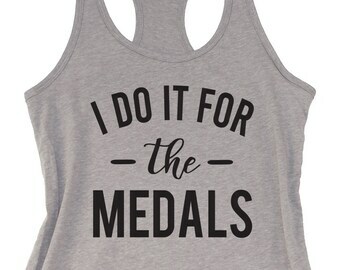 Womens Motivational Workout Tank Top. Fitness Motivation. I Workout. Just Kidding I Take Naps. Workout Clothing. 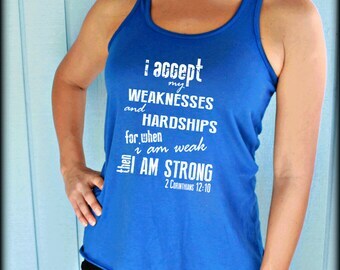 My Curves are Earned as my Weakness is Shed Flowy Workout Tank Top. Motivational Workout Clothing. Workout Inspiration. Suffering Hope Romans 5 3-4 Bible Verse Tank. Womens Fitness Apparel. Workout Inspiration. Christian Clothing. 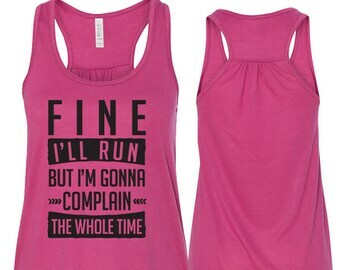 Womens First Full Marathon Running Tank Top. 26.2 Race Training Tank. Burnout Tank Top. Workout Inspiration. 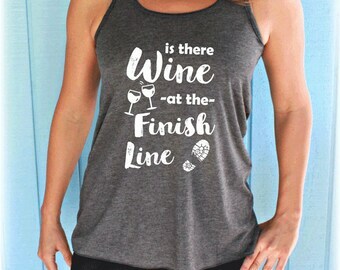 Is There Wine at the Finish Line Womens Flowy Workout Tank Top. Motivational Quote. Running Tank Top. 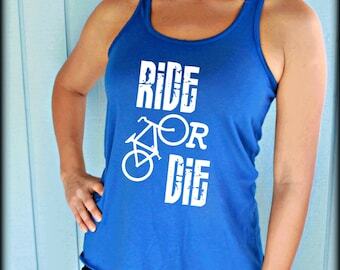 Ride or Die Flowy Biking Indoor Cycling Class Workout Tank Top. Fitness Motivation. Stationary Biking Workout Clothing. Four Tank Discount. 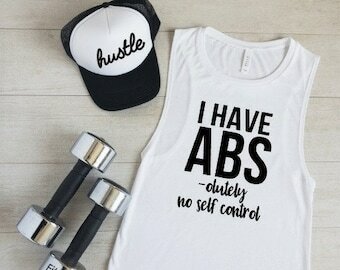 Burnout or Flowy Workout Tank Tops. Workout Gym Tank. Running Tank Top. Inspirational Quote. Womens Workout Clothes. 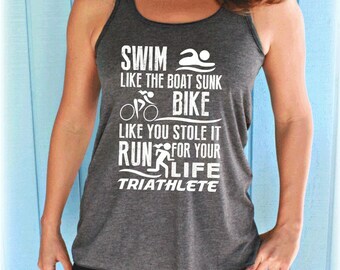 Triathlon Race Tank Top. Fitness Motivation. Triathloners Like Us. Womens Workout Clothing. Biking Indoor Cycling Class Workout Tank Top. Fitness Motivation. Ride it Like You Stole It. Stationary Biking Workout Clothing. 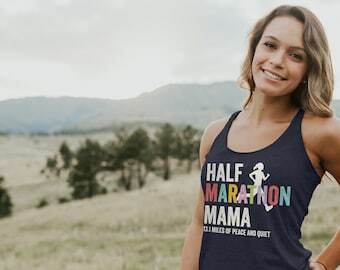 Womens First Half Marathon Running Tank Top. 13 Point One Race Training Tank. Burnout Tank Top. Workout Inspiration. Womens Flowy Workout Tank Top. Keep Running the Race Bible Verse. 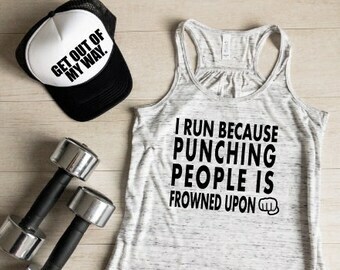 Motivational Workout Clothing. Christian Workout Top. Running Tank Top. Womens Flowy Workout Tank Top. The Way The Truth The Life. John 14 6. Jesus Fish. Motivational Tank. Christian Clothing. Running Tank. Flowy Workout Tank Top. Womens Workout Shirt. Don't Let the Pretty Face Fool You I'm a Beast. Cross Training Tank. Running Tank Top. Womens Crushing the Whole Thirteen Point One Half Marathon Running Tank Top. Race Training Tank. Burnout Tank Top. Workout Inspiration. Womens Triathlon Tank Top. Swim Bike Run Race Day Tank. Fitness Motivation. Workout Clothing. Christian Womens Flowy Bible Verse Tank Top. Mark 9 23. All Things are Possible for those who Believe. Inspirational Tank. Workout Apparel. Burnout Workout Tank Top. Live Simply. Dream Big. 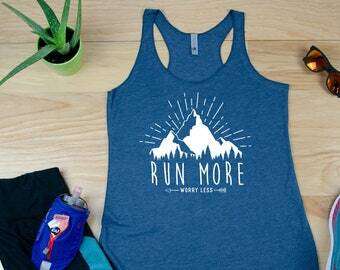 Womens Running Tank Top. Workout Inspiration. Fitness Tank Top. Womens Pullover Workout Hoodie. 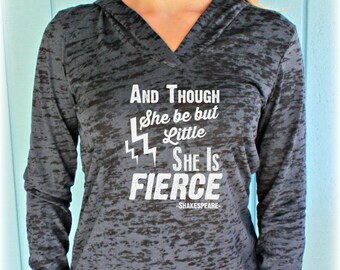 And Though She Be But Little She is Fierce. Running Hoodie. Burnout Hoodie. Motivational Shirt.